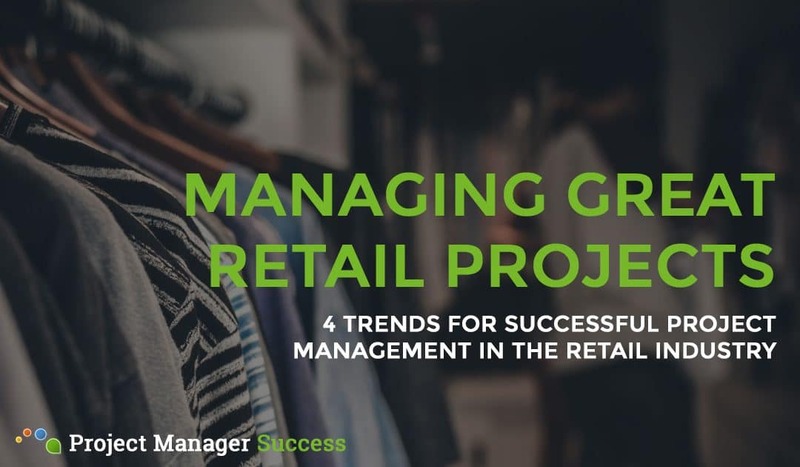 Get the latest retail project management tips and news straight to your inbox – what have you got to lose? You need to overcome challenges and solve problems. 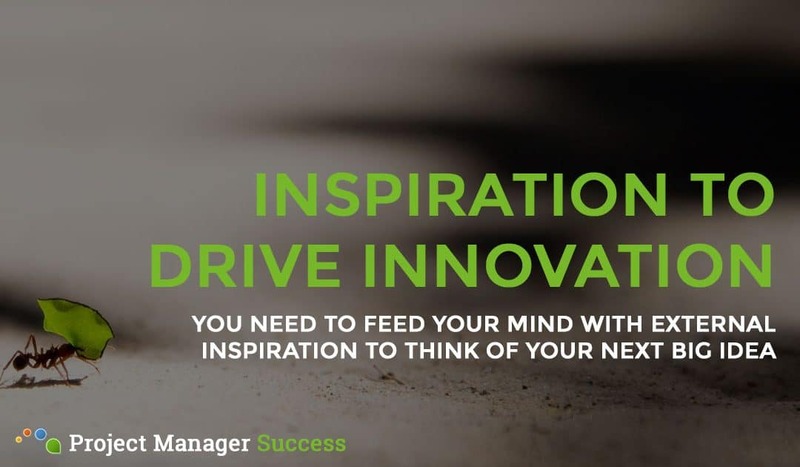 But innovation doesn’t just happen. 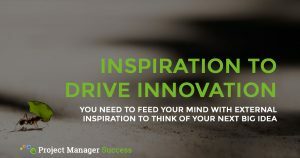 Instead, you must feed your brain with external inspiration to help you innovate. 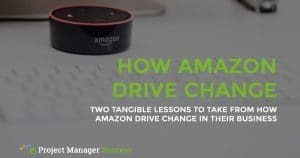 Amazon are one of the most relentless innovators in the retail marketplace. 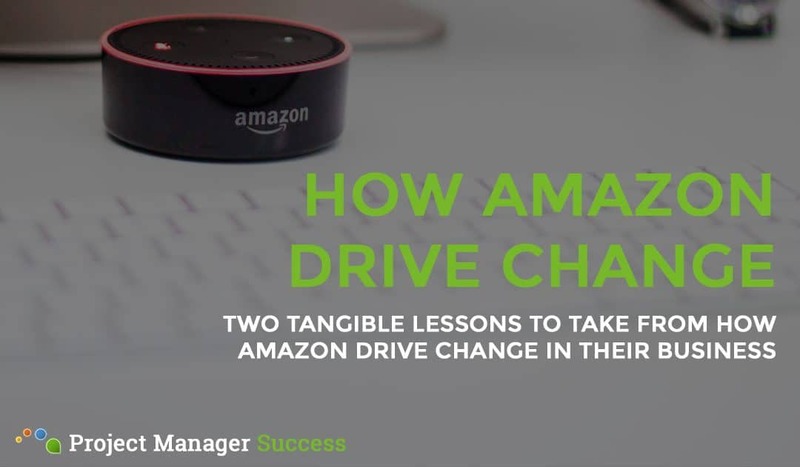 Find out some of the tangible things that Amazon do differently to drive new change into their business with Oliver Banks. 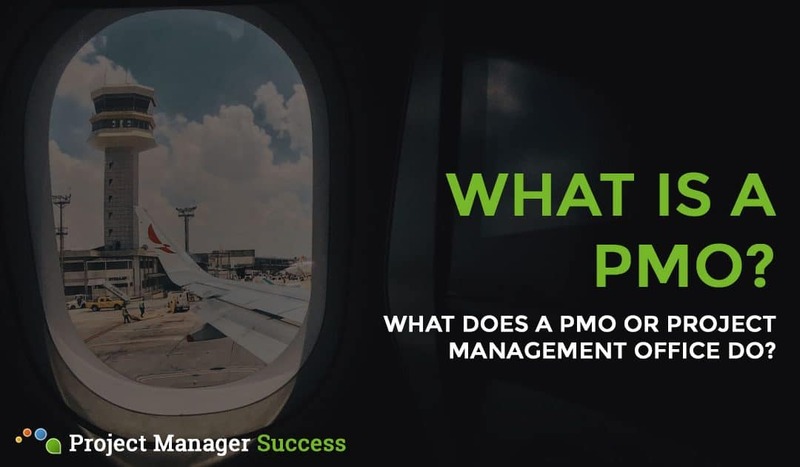 A PMO or Project Management Office can help ease everything and organise chaos. 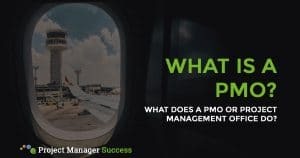 In this article, you’ll find out what does a PMO do and how a PMO can it help businesses to achieve and deliver the right change portfolio. 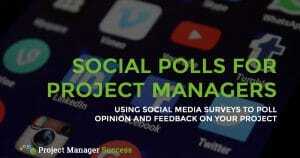 Surveys are a brilliant tool for project managers. There are so many potential uses during the your project lifecycle. 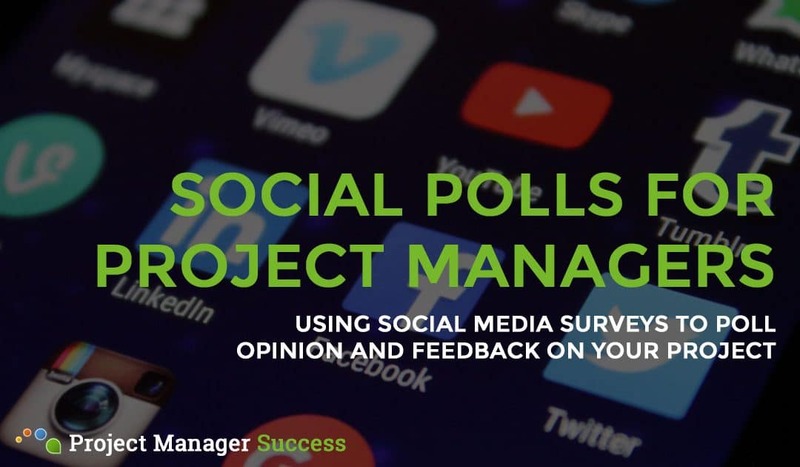 But then you need to actually use a suitable survey tool. SMART objective setting is probably the best known goal methodology. However, there are other options if SMART doesn’t quite work for you. 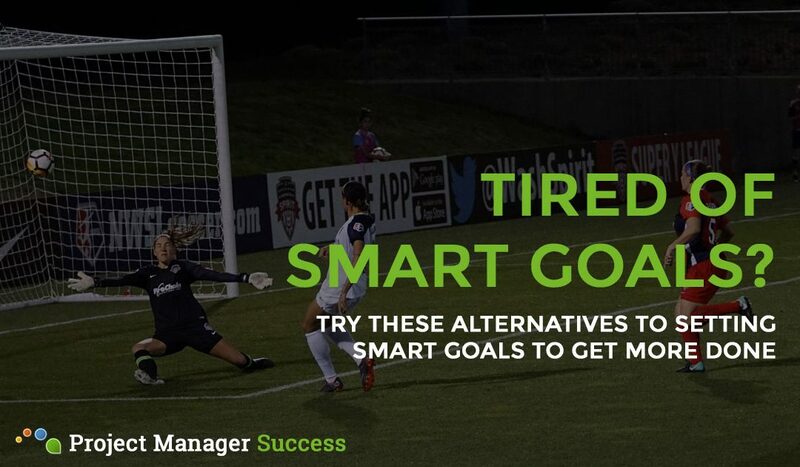 In this article, I explore 2 alternatives to smart goal setting. SMART objectives are a way of setting and defining your objectives. 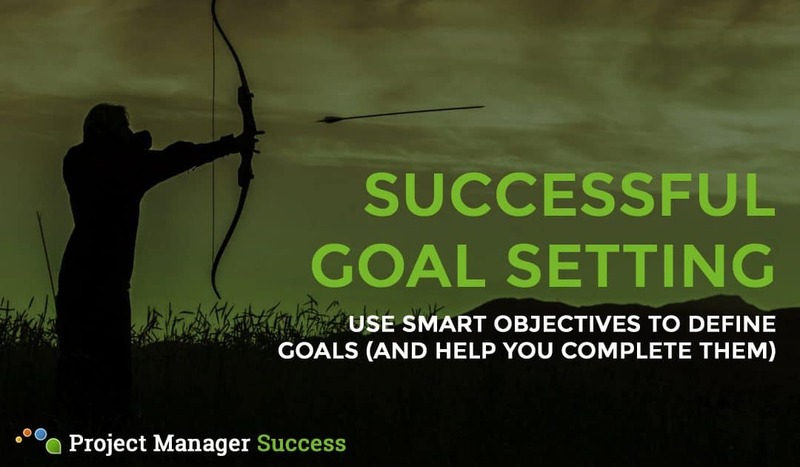 By using the SMART mentality, you should be able to define your objectives in a way that includes all of the key elements to make your goals very effective. Happy new year! 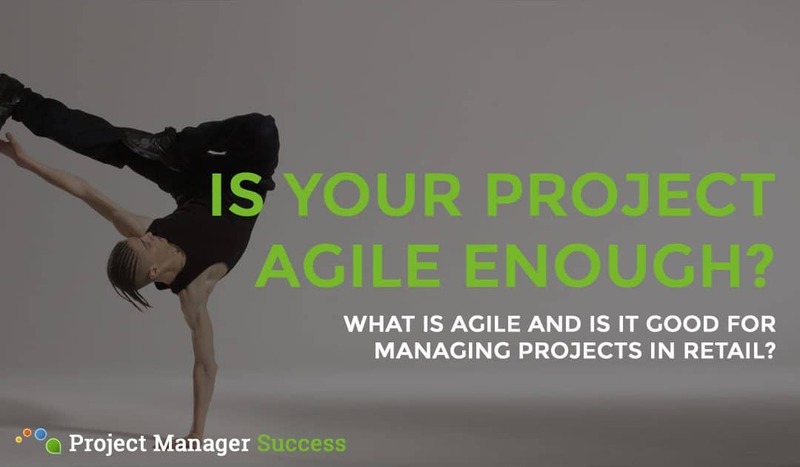 Want to develop into an expert project manager and be more successful? 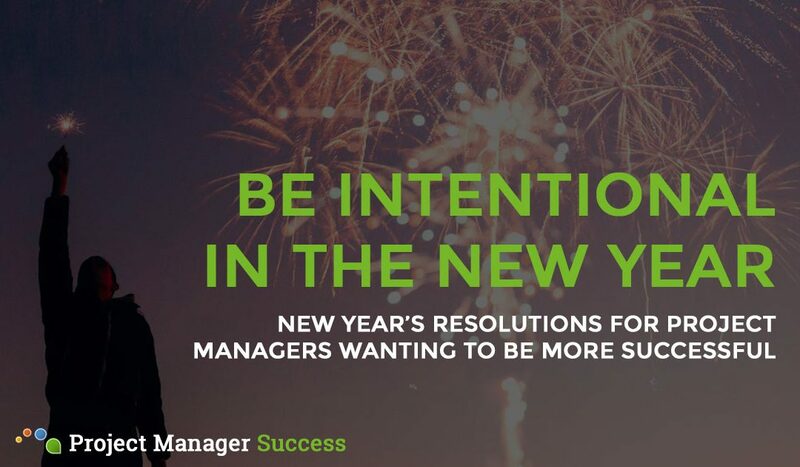 Be inspired with these 4 new year’s resolutions for project managers from Oliver Banks, an expert project and programme manager.